St. 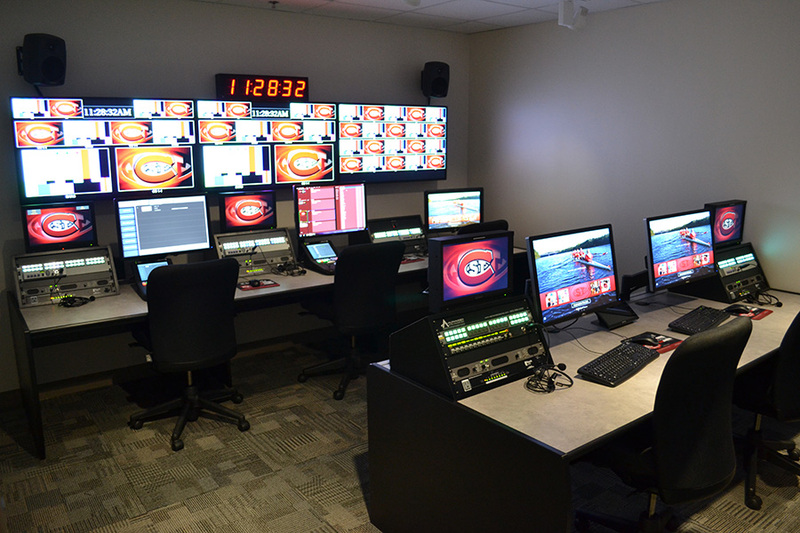 Cloud State University had an ambitious goal in mind for both its sports programs, known as the Huskies, and its broadcast facilities. At a time when the value of collegiate sports has come to rival that of the pro leagues, the university wanted to create a broadcast environment that could equal what viewers see on ESPN and raise the profile of its NCAA Division I men’s and women’s hockey teams as well as its 19 Division II teams. 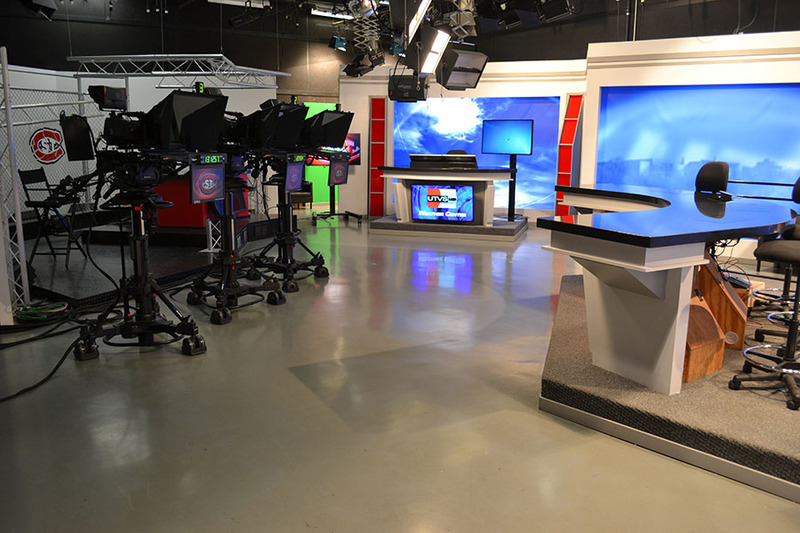 At the same time, this planned renovation of their existing broadcast facilities would have to also serve as a state-of-the-art teaching platform, allowing students to learn broadcast sports and broadcast news in a hands-on way using the same technologies and workflows that are at the leading edge in the real world of commercial broadcasting. 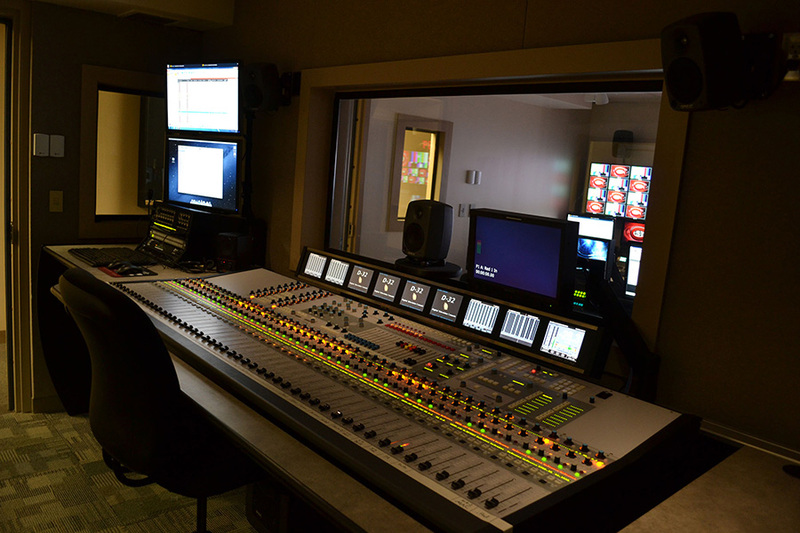 The new $4.9-million broadcast facility, located across two floors of the campus’ Stewart Hall, has two control rooms — one each for sports and news. 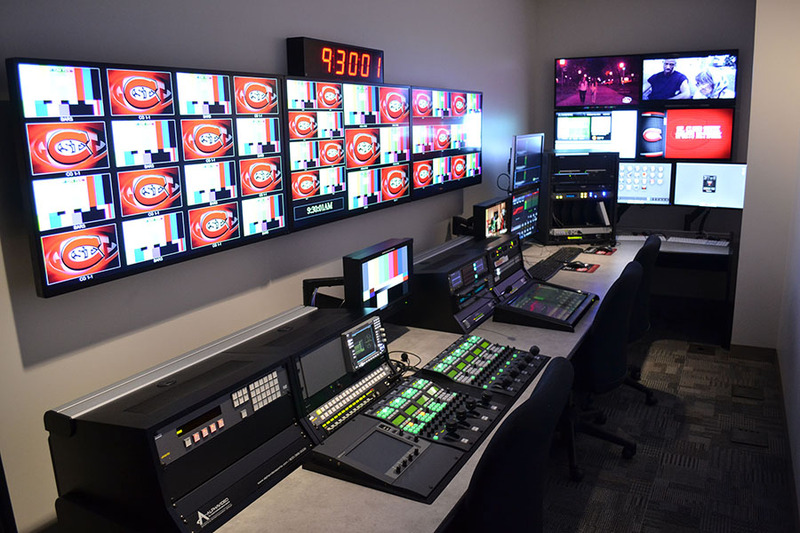 The control rooms are fitted with Grass Valley Karrera switchers, two four-channel Grass Valley K2 Dyno replay servers, as well as Chyron for graphics and Evertz for routing and multi viewing. 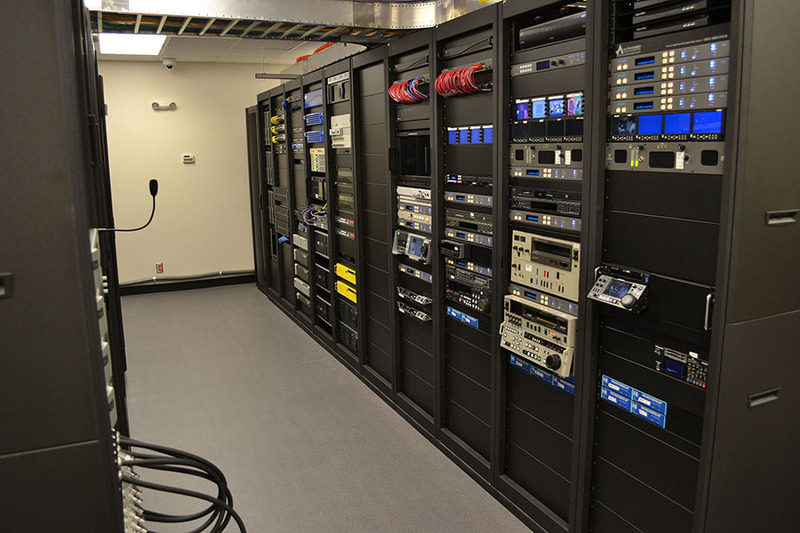 Tightrope Media Systems were used for master control playback and EditShare solutions were integrated for shared storage and archiving. Panasonic cameras were deployed for field acquisition along with Funinon lenses, Autoscript for teleprompting and Wheatstone for audio mixing. 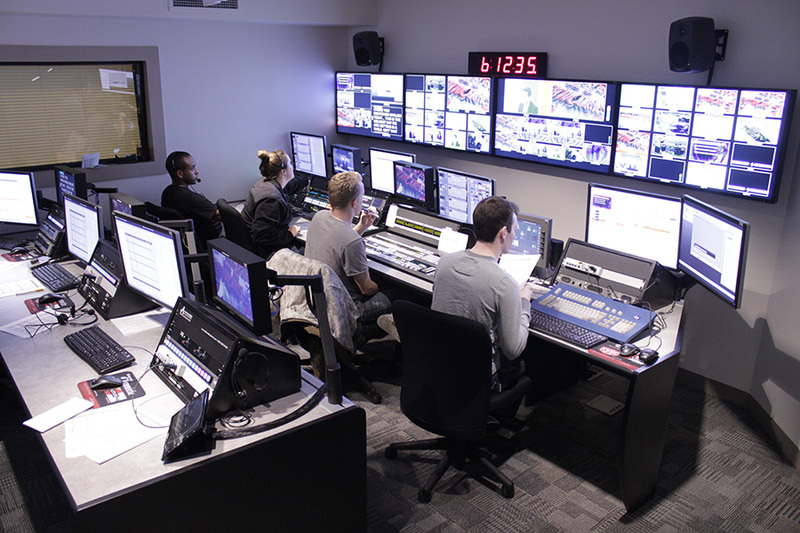 In addition, the control rooms’ reach is extended, via a combination of single-mode fiber and triax cabling, out to the school’s sports venues: the Herb Brooks National Hockey Center, Husky Stadium, and Halenbeck Hall, where nine Grass Valley LDX high-definition cameras pull double duty in the studios and in the venues.